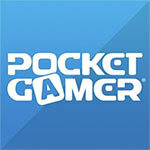 Let’s make some craaazy money! 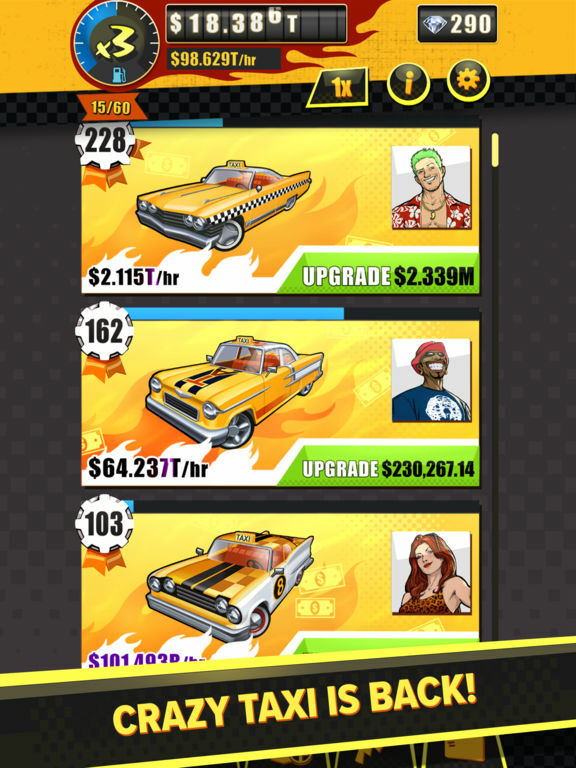 Be the boss of your very own Crazy Taxi empire. Prestige Mega Corp, a soulless ride share company, is ripping off your drivers to make corporate pigs rich. 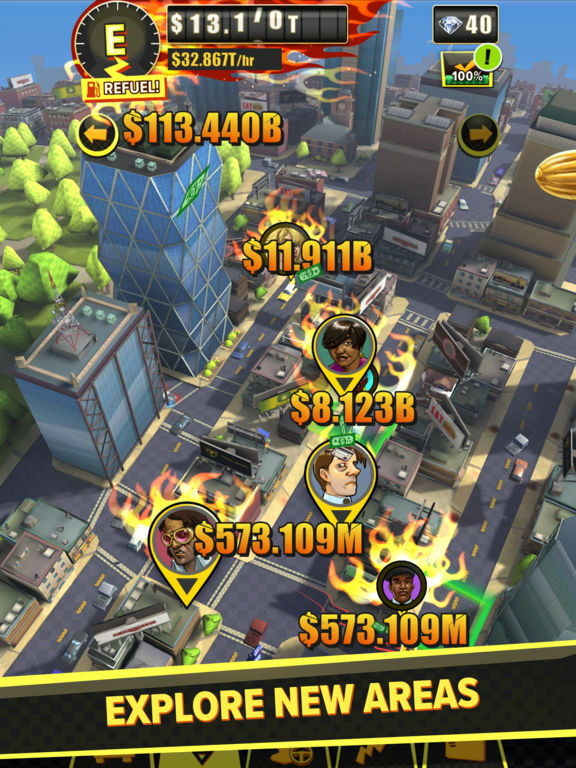 Fight the corporate machine and TAKE BACK the city! 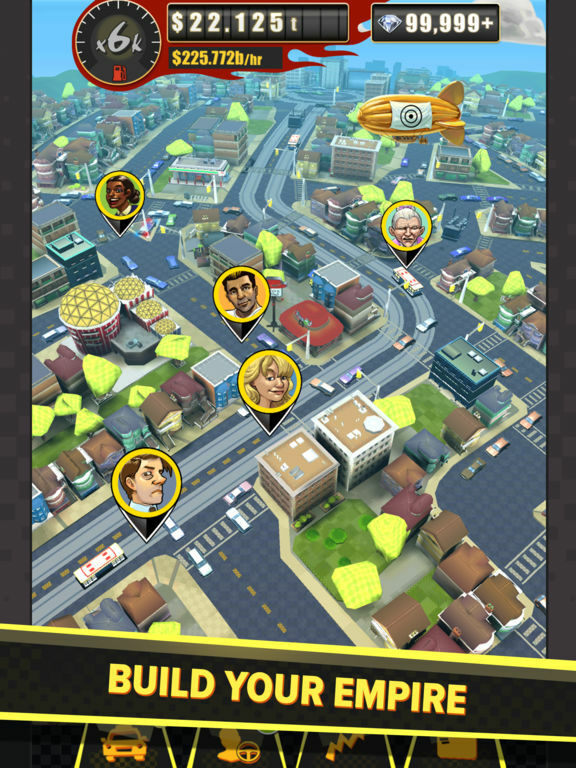 With just a cab, a cabbie and a dream build a fleet of cabs, amass untold wealth, and become the ultimate taxi tycoon! 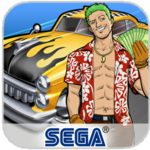 In SEGA’s all-new Crazy Taxi idle clicker just tap to unleash the mayhem. 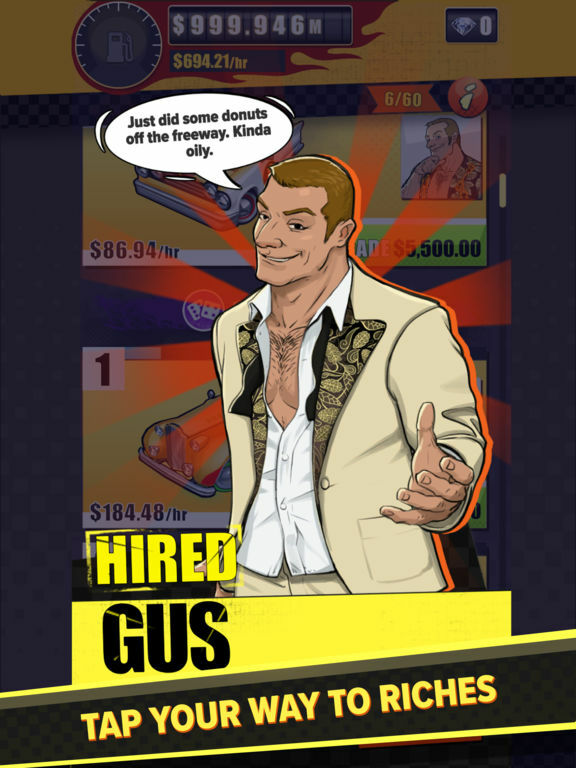 The more your driver’s deliver, the more cash you make! The crazier they drive the faster you earn. And the more you earn the happier you will be. So let the good times roll. 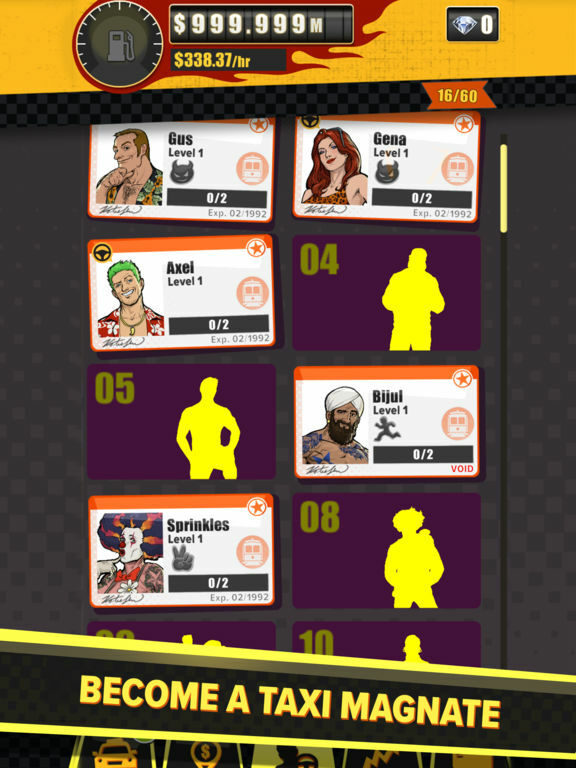 It captures the essence of Crazy Taxi perfectly, but Gazillionaire ruins the experience by straying too far from the clicker formula. Chiedendoci semplicemente di toccare rapidamente le icone sullo schermo perché la nostra flotta di taxi si occupi di andare a prendere e portare a destinazione i clienti, incassando in automatico i loro pagamenti e utilizzando il denaro per ingaggiare nuovi tassisti, acquistare nuove vetture e potenziare quelle in nostro possesso. Una formula davvero essenziale, che potrebbe intrattenervi per qualche minuto ma solo se non avete grosse pretese, viste le sue evidentissime limitazioni.